The 2-story, 45,000 square foot senior housing facility is located on 10 acres and utilizes conventional light-frame wood construction. It has 19 memory care and 43 assisted living units. 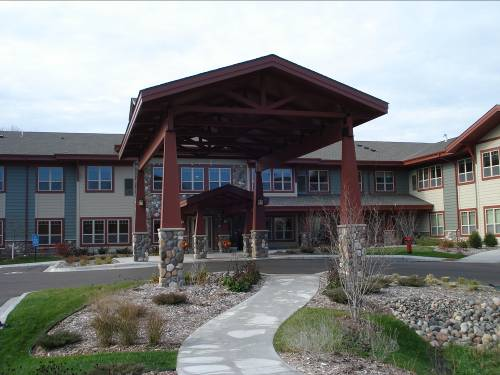 The facility will meet the growing need for senior care in the Orono area.